American stand-up comedian who was introduced to national audiences after finishing second on NBC's Last Comic Standing competition. In 2011 he released his fifth comedy album, Too Big to Ignore. He moved to Los Angeles after graduating from Houston's High School for the Performing and Visual Arts. 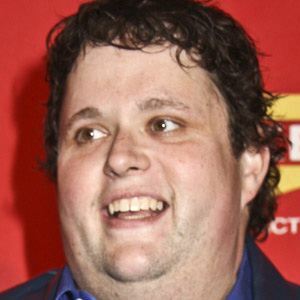 He released five comedy albums, including Too Big to Ignore in 2011. He was married to Lahna Turner from 2005 to 2015. He had two children named April and August. He performed his routine on The Tonight Show with Jay Leno.